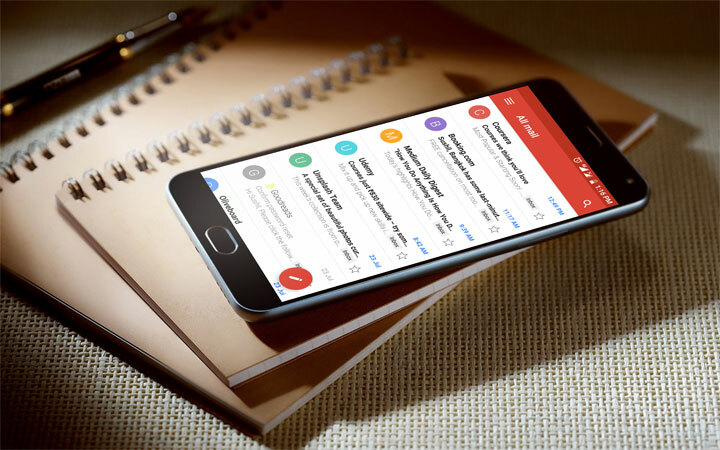 There’s no doubt that Gmail is the best e-mail app for Android. And, Google has been pushing various updates lately to make it even better. 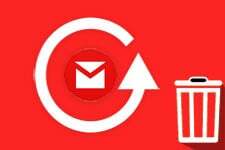 One such update is the option to customize Gmail swipe gestures on Android. First things first, since this feature is made available with the recent update, please make sure that you are running the latest version of the app. 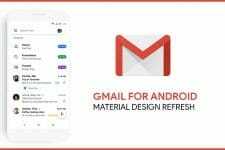 Open the Gmail app on your Android device and tap the hamburger icon at the top left corner. Next, scroll to the bottom of the navigation menu and tap Settings. On the next screen, tap General settings. On the General settings screen, tap Swipe actions. 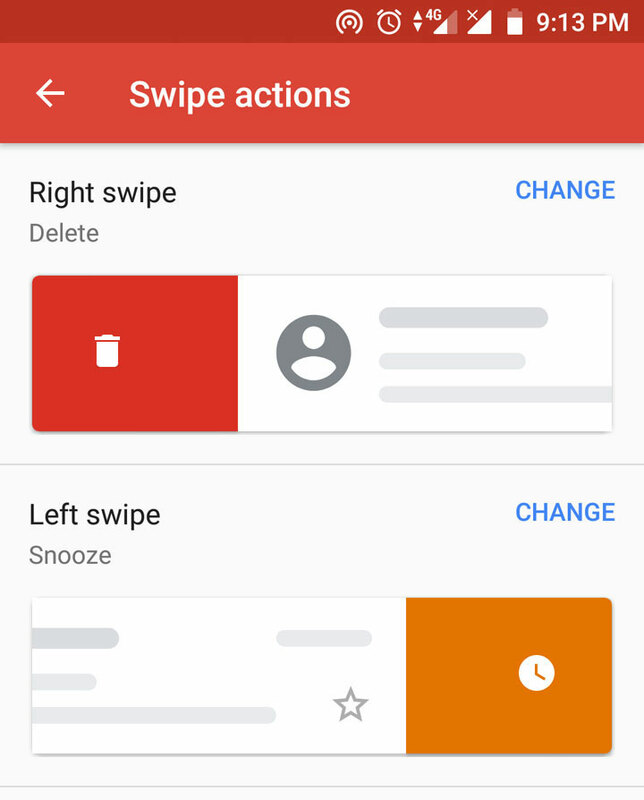 On the Swipe actions screen, you will see what right and left swipes do. If you haven’t changed the actions earlier, you will notice that both swipes perform the same action by default i.e. archive the email. Now, tap the change option next to an action, and then select your desired action to make it the default one. Another cool thing that I like a lot is that each action is color-coded to make it different from the other. So, archive swipe is green, delete is red, mark as read/unread is blue, move to is blue as well, snooze is orange, & none has no color. It’s the little things like this that makes the app so much more user-friendly. Out of all the options mentioned above, the option to snooze an email is new to the Gmail users. Snoozing, in Gmail, means that you can temporarily dismiss an email from your inbox and have it return later on a specific time. You can snooze an email for later on the same day, tomorrow, later this week, this weekend, and next week. Time & day is fixed for each of these actions. If you want to snooze an email for a specific time or day, you’ll have to select the last option and enter the date & time manually. 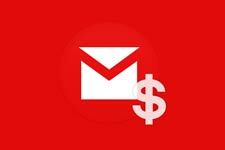 Customisation of swipe gestures is a handy option and has surely made the Gmail app better.